Granite Supplement Arc Reactor: John Meadows Be Like...! Click the button above and PricePlow will email you with updates from Granite Supplements. 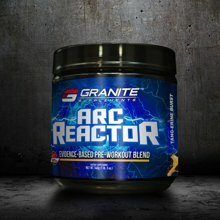 Feb 16, 2017 Granite Supplements Arc Reactor – John Meadows’ Pre Workout! 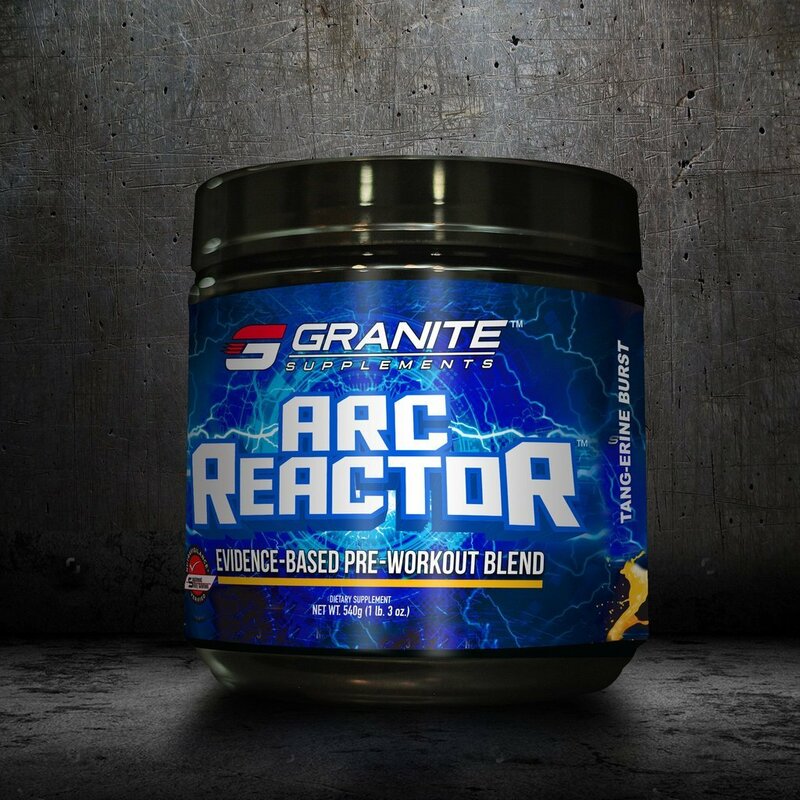 John Meadows is in the house with his Arc Reactor Pre Workout (click the link to read the details on our blog) and it's completely loaded but not over-stimmed! Not too highly stimmed, best theacrine masking we've ever had (the taste of that raw ingredient is bad but John did great with it here), so the energy blend is perfect and the pumps are wild, and that's why it's rated one of our best pre workout supplements for pumps!